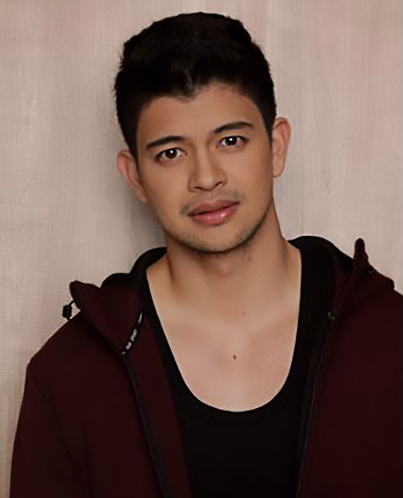 The newest addition to the Blackwater family, Rayver, who is a promising actor and sought-after dancer, works hard at staying fit for his dance routines and is as fastidious about smelling good. “Smelling good is very important for me. When I’m wearing cologne, then I pass by, I make some people’s head turn. It boosts my confidence,” he says. Stay confident all day with Blackwater grooming products for men! Try the fragrances, hair and face products, and deo soap. For more information, visit Blackwater’s official website http://blackwater.com.ph/, Facebook page https://www.facebook.com/BlackwaterForMen/, and Instagram page https://www.instagram.com/blackwaterelite/.